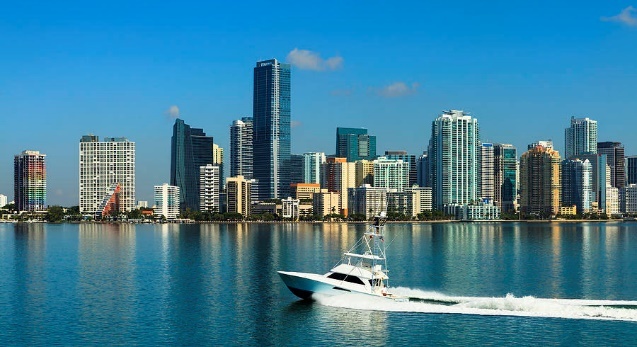 Miami is one of the six most important cities worldwide to invest in real estate. It holds the title of the nation’s second financial capital, behind the Big Apple. The so-called Coasty Cities are cities with better prospects, great opportunities for investment and higher chances of revaluation. These areas and buildings are known as trophy assets. The Miami consumer is becoming increasingly sophisticated; the design and positioning of the property are very important. What can be observed in the consumption of art, food, fashion and everything else is also increasingly sophisticated, thanks to a significant concentration of money that benefits the city. According to Miami Diario, in 2016 you must invest in inland Florida. There was no investment made by investment funds or foreign investors, therefore, the values have plenty of room to recover. The business opportunities are in these areas. If you want to enjoy a property, it is ok to buy oceanfront, but today that is not a great investment. Today, good business lies in class B and C assets. The low-price cycle of premium products is already over, while there is still much room for class B and C to be revalued. It is a matter of strategic investment. Rent for such properties may exceed 13% and reach up to 15% net. Homestead: Growth is its watchword. More than half of its homes have increased in value over the past 10 years, yet housing remains relatively affordable in this 61,714 resident city. Sale prices over the past two years averaged just $79.42 per square foot. Pinecrest: Its population has grown a modest 1.54% in recent years, and village leaders are thinking about expanding. A common discussion involves annexing land west of U.S. Highway 1 to help build up the small village’s tax base. 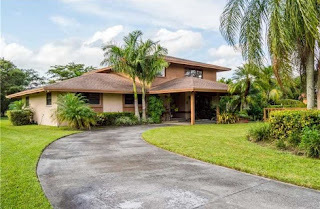 Aventura: This diverse and growing community is known for its high concentration of transplants from the Northeast, and its many high-rise condos. Buyers will find an average sale price of $227 per square foot and options for Intracoastal Waterway and Atlantic Ocean views. Miami has matured a lot and, in doing so, has been dedicated to meeting the demands of global buyers and investors. Our hope is for lifestyle trends to continue, including emphasis on: impressive and durable designs of recognized architectural firms, interior design representing the soul of a building, the continued presence of brand buildings, and above all, a wide selection of amenities. To find properties on sale or rent in those areas and more go to www.miamiriches.com.